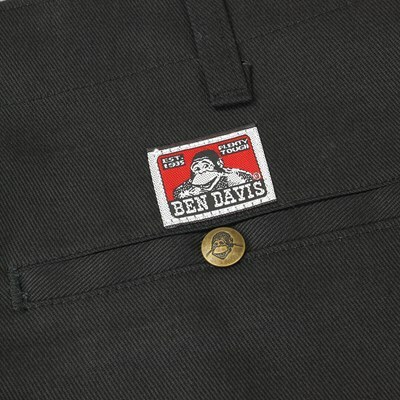 Ben Davis, the American brand renowned for its hard-wearing yet lightweight trousers, makes its debut at Attitude this Spring - and it's certainly been well received! 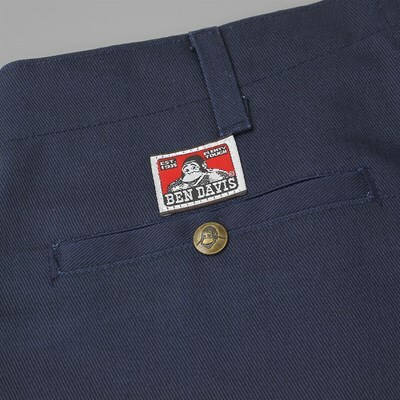 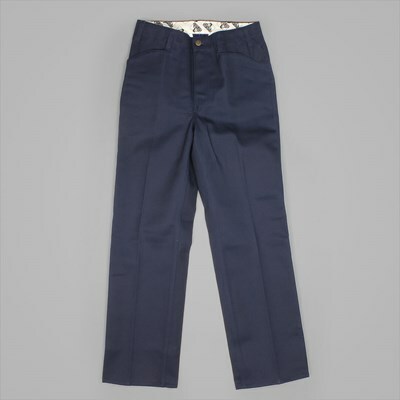 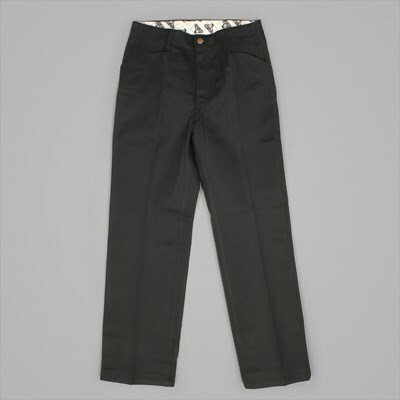 A host of the label's trouser styles have arrived, and the Trim Fit is the slimmest of the lot. 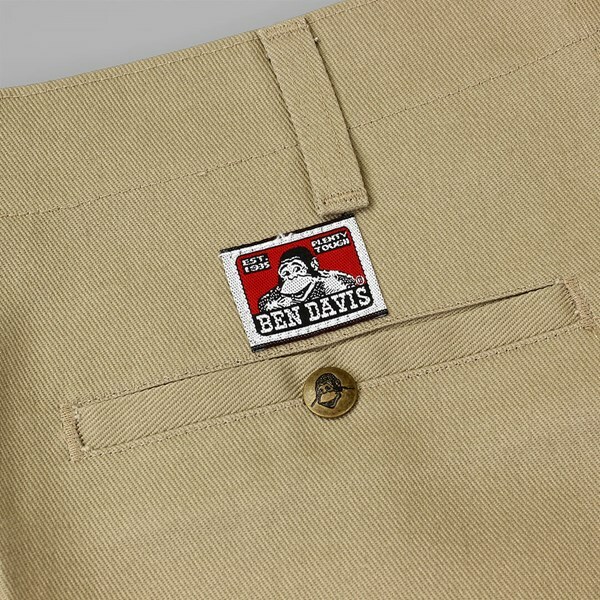 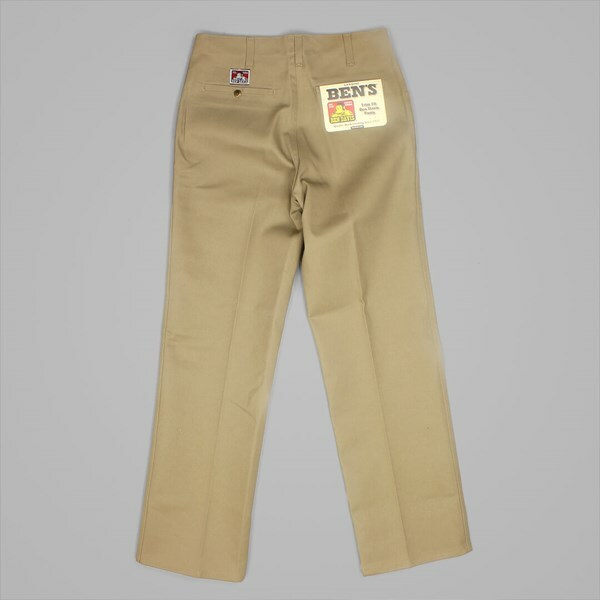 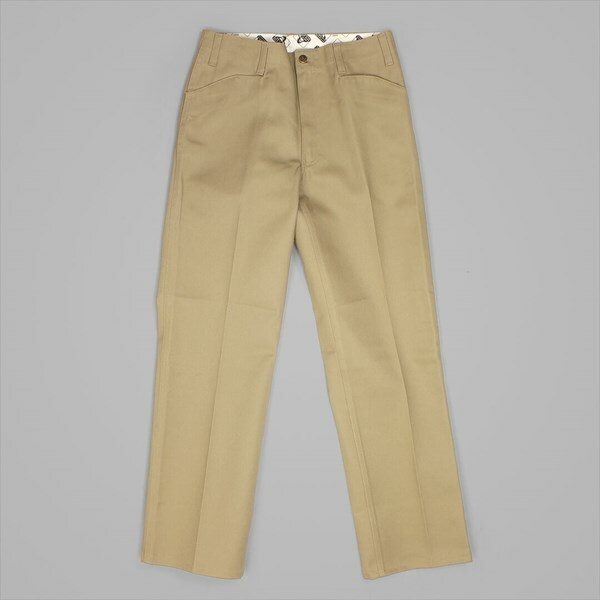 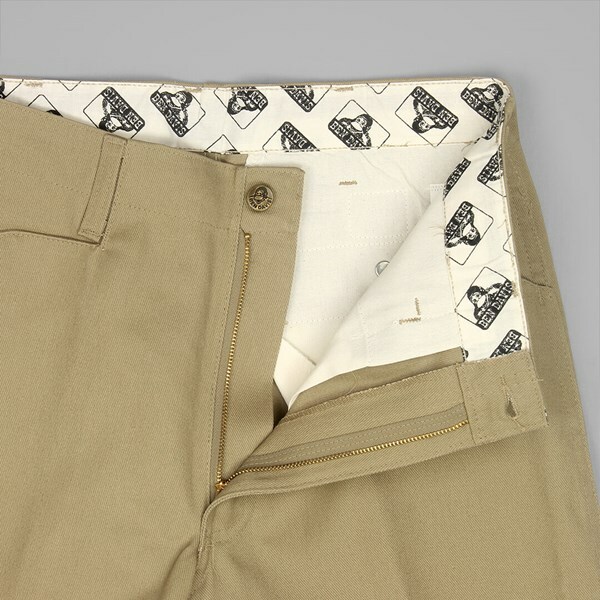 Here it arrives in the archetypal work pant colourway, Khaki.